We will pick up all of your cardboard, and PAY YOU FOR IT! Our vast network of recyclers allows us to provide a complimentary pickup service for all customers in the continental United States. 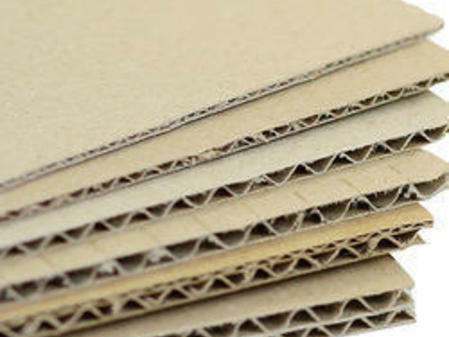 We pick up all types of waste paper and corrugated cardboard, including mixed loads. 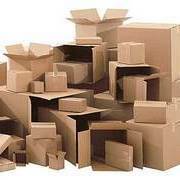 We purchase used packaging boxes and pay up to 10 TIMES more than OCC recyclers! 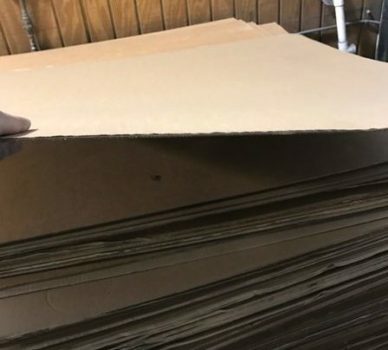 More than 50% of recovered paper and cardboard products are collected from businesses and industry, and the reason that businesses choose to recycle it clear. It saves them a tremendous amount of money. Instead of paying for a garbage collection service, businesses can get paid for their OCC. 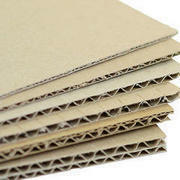 Some of the primary cardboard products that are recycle include packaging boxes, paperboard sheets, corrugated cardboard slip sheets, and paper trimmings. Aside from the financial advantages, paper and cardboard recycling have many significant environmental advantages. 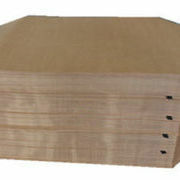 For example, one ton of recycled paper can save up to 17 trees and 7 thousand gallons of water. Additionally, it creates space in landfills for products that cannot be recycled. One of the added benefits of minimizing the amount of OCC in landfills is that it reduces the amount of and greenhouse gases in the atmosphere. When cardboard decomposes in landfills, it emits large amounts of methane, which is a contributing factor in global climate change. We will pick up all of your OCC, and pay you for it! Paperboard is versatile because it can be used for packaging, and used as slip sheets. While it is not as valuable as packaging boxes, it is still valuable because it can be easily repurposed. 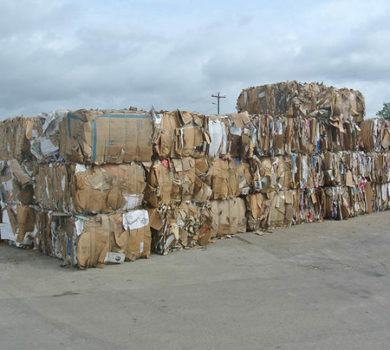 You will be able to receive more for your paperboard if it is baled before it is picked up. 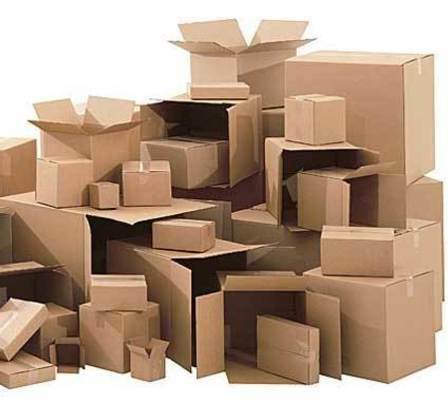 Corrugated slip sheets can be as valuable as packaging boxes if they are in good condition, and you have an ample amount of them at your disposal. The reason they are so valuable is because they serve as viable substitutes for wooden pallets.